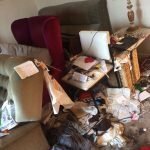 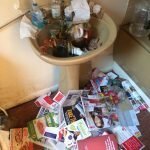 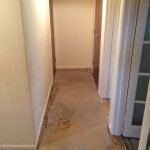 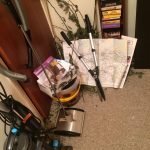 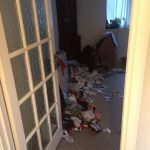 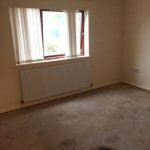 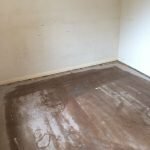 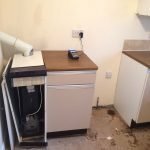 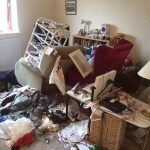 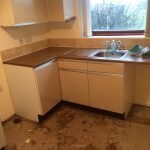 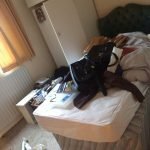 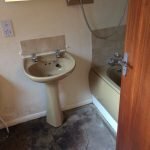 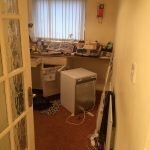 House Clearance Service In Royston Carlton Barnsley Notton. 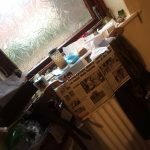 As well as clearing the usual furniture these small items will also need clearing – A pink enamelled traditional Le Cresuet whistling kettle, A vintage style solid wood highlands pendulum mantel clock, A pair of metallic gold ceramic owl shaped oil burners, A set of six stainless steel vintage fondue forks in box, A bronze vintage table lamp with a pale purple feather trimmed shade, A brand new worldwide travel adaptor set. 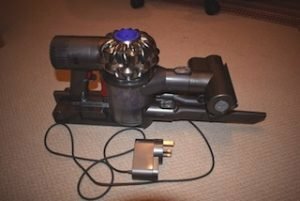 A Dyson DC35 grey and blue handheld vacuum cleaner. 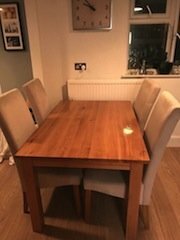 A large solid oak rectangular dining table, together with four high back dining chairs, upholstered in cream velour. 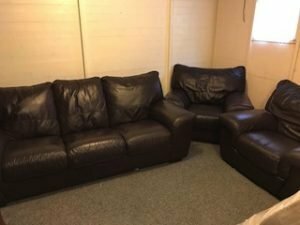 A three piece sofa suite, comprising a three seater high back sofa and two matching armchairs, all upholstered in chocolate brown faux leather. 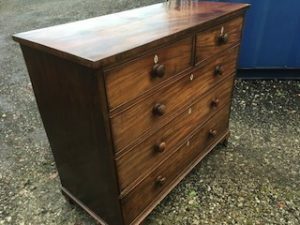 A solid wood large bedroom chest of drawers, having two small over three large drawers. 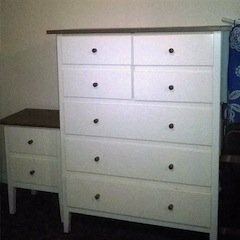 A white painted tall standing bedroom chest of drawers, together with the matching bedside chest of drawers. 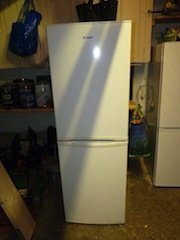 A tall standing vintage white wood double wardrobe. 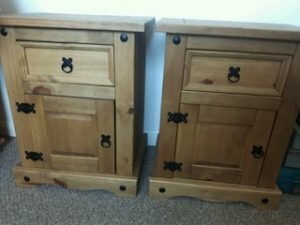 A pair of Mexican Corona pine bedside units, each having one drawer above a single cupboard, with cast iron mounts. 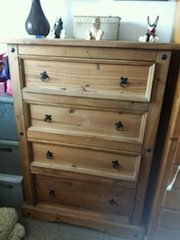 A tall standing Mexican Corona pine chest of four drawers, each with two cast iron decorative knobs. 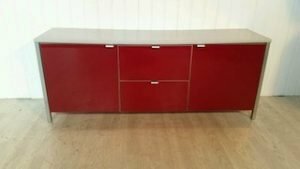 A red high gloss solid wood sideboard, having a single cupboard to either side of two central drawers. 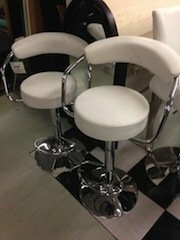 A pair of chrome based swivel bar stools, both upholstered in cream faux leather. 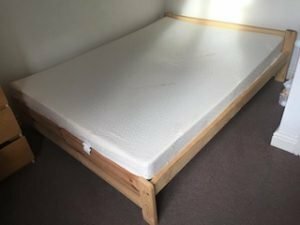 A solid pine double bed frame, together with a white double mattress. 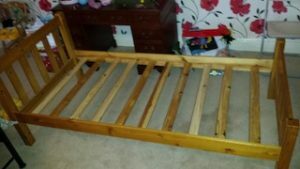 A single solid pine bed frame. 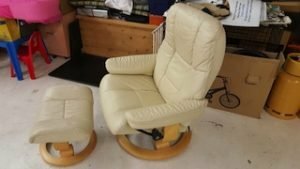 A high back electric armchair on a solid wood swivel base, together with the matching footstool. 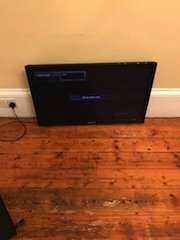 A black LG 32 inch flat screen HD television. 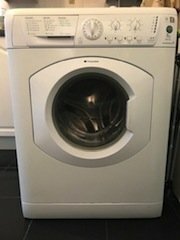 A white Hotpoint 8kg 1400 spin under counter washing machine.